24 September 2014: It is with regret that we learnt that Deborah, Dowager Duchess of Devonshire, died this morning, 24th September 2014. 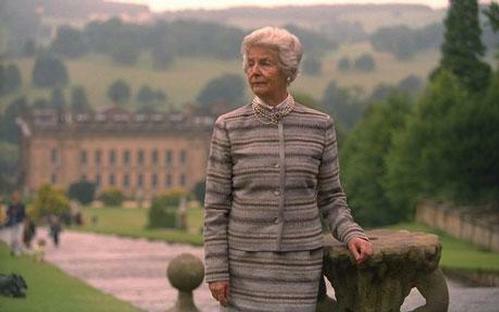 She was the astute chatelaine of Chatsworth House, a member of ALVA, for more than half a century. She was also the last of the fabled Mitford sisters, whose doings fascinated - and sometimes scandalised - society in the 1940s. Nicknamed the "housewife duchess", she made Chatsworth one of the most successful and profitable stately homes in England. Our thoughts are with her family and all at Chatsworth on their sad loss.